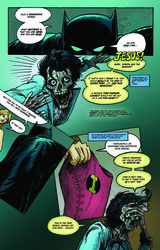 This is the same book that debuted at Boston Comic Con 2012 and SOLD OUT its first print run. 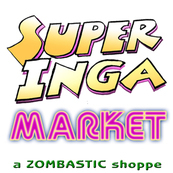 Now, for the first time online, you can peruse CHAPTER ONE of the Super Inga saga. 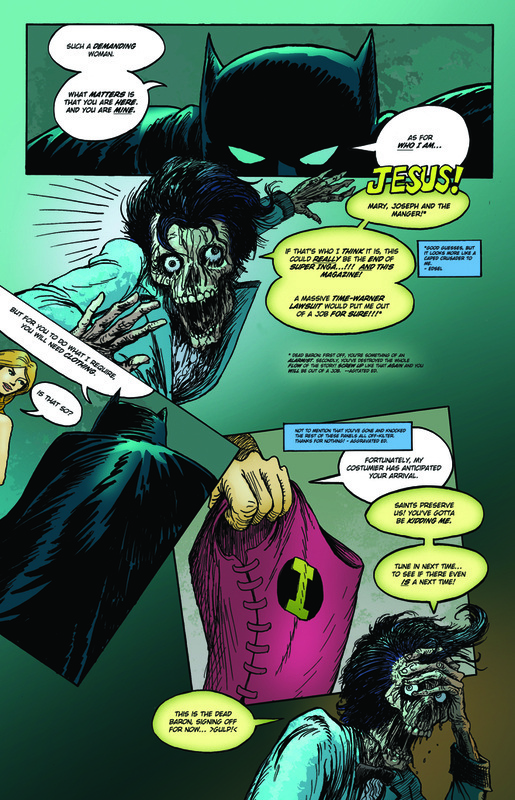 HAIG DEMARJIAN and Zombastic Productions teamed with ADAM MILLER and ZombieBomb, the smash-hit zombie comic anthology series to spin the spectacular SUPER INGA out of her featured role in DIE YOU ZOMBIE BASTARDS! and into her own comic book! Haig Demarjian wrote and drew this hot mess with color by Spider-Man & X-Men's very own Amazing ADAM STREET, lettering by KEITH MCLEARY. want to read the ENTIRE thirty-two page adventure?